Interactive Brokers releases a new product aimed to reduce the administrative burden of participating in a securities class action lawsuit. iCapital will become the exclusive feeder fund-service provider for the wealth-management alternative investments group of Morgan Stanley. Wealthsimple partners with H&R Block to provide Canadians with a solution to grow their tax refund chance. Empower Retirement will deliver customized advisory services to workers saving for retirement. Envestnet acquires PIEtech for $500 million. Broadridge Financial Solutions integrated SWIFT global payments innovation for its corporate clients. Redtail integrates with Snappy Kraken. Online trading major Interactive Brokers has announced the release of a new product which has the purpose of reducing the administrative burden of participating in a securities class action lawsuit. Morgan Stanley recently entered into an agreement with iCapital — a financial technology firm (FinTech platform). According to the agreement, iCapital will become the exclusive feeder fund-service provider for the wealth-management alternative investments group of Morgan Stanley. Wealthsimple and tax prep company H&R Block have announced a partnership to provide Canadians with a solution to grow their tax refund chance. Through the offering, H&R Block customers will be able to contribute to a Wealthsimple portfolio with no management fees for the first year when they open their first account. 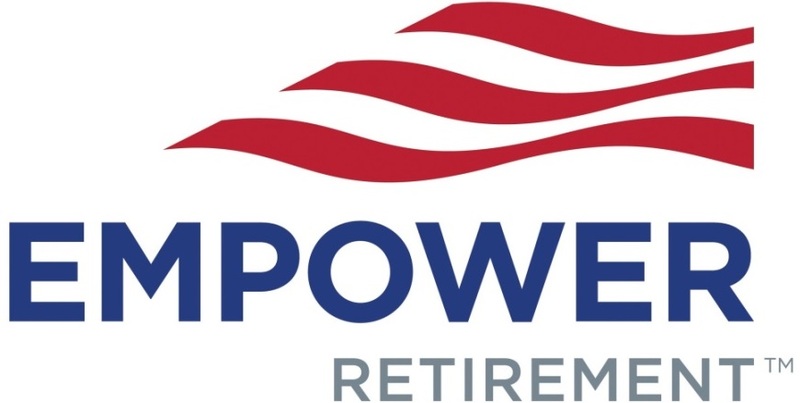 Empower Retirement announced a new means of delivering customized advisory services to workers saving for retirement through close collaboration with the skills and expertise of financial advisors. Envestnet acquires PIEtech for $500 Million. Wealthtech innovator Envestnet announced earlier this month plans for its tenth acquisition. The Chicago-based company will bolster its existing advisor offerings with the purchase of PIEtech, a deal expected to close mid-year 2019. Redtail Technology (“Redtail”), a leading provider of client relationship management (CRM) solutions for financial services firms, integrates with Snappy Kraken, a MarTech company focused on helping financial professionals automate their marketing and business processes.